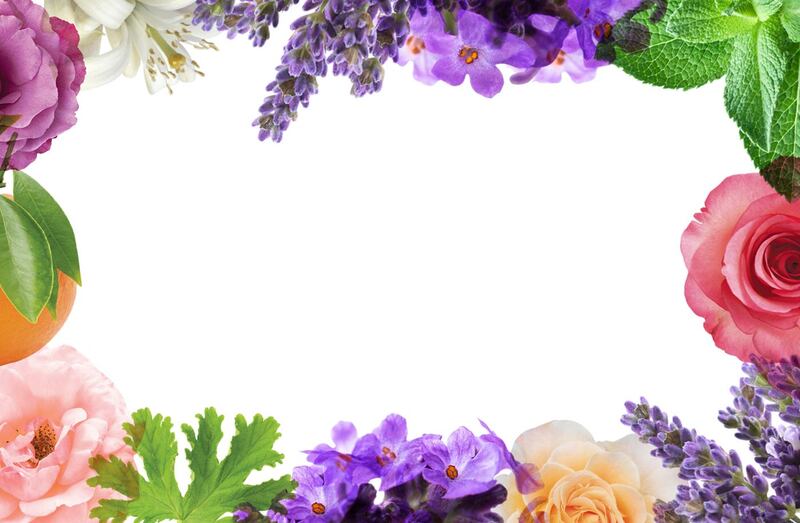 Our body care collection is rich in soothing botanical extracts & packed with pure essential oils. 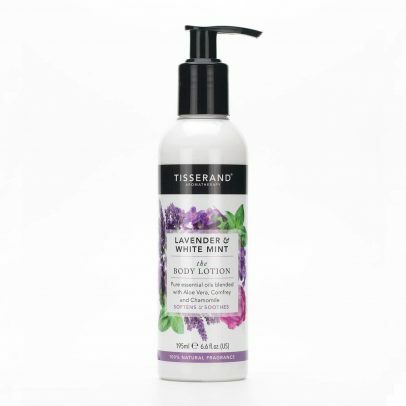 This 100% naturally fragranced deodorant contains a relaxing blend of calming Lavender and balancing White Mint pure essential oils. 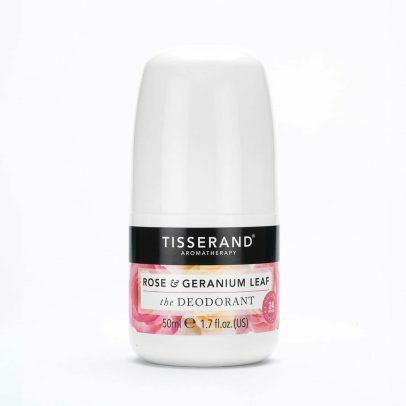 This 100% naturally fragranced deodorant contains a beautiful blend of enriching Rose and refreshing Geranium Leaf pure essential oils. 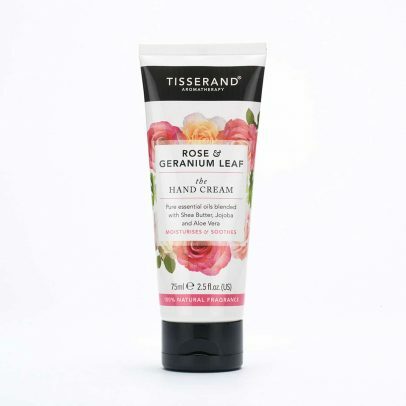 This 100% naturally fragranced hand cream contains an exotic blend of uplifting Neroli and comforting Sandalwood pure essential oils. 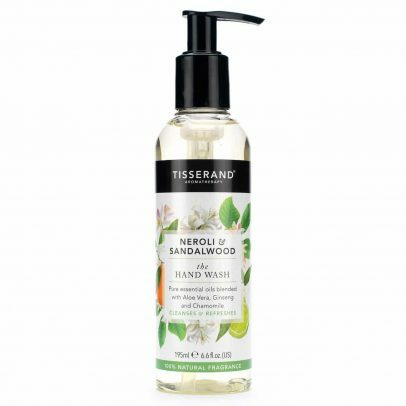 This 100% naturally fragranced hand wash contains an exotic blend of uplifting Neroli & comforting Sandalwood pure essential oils. 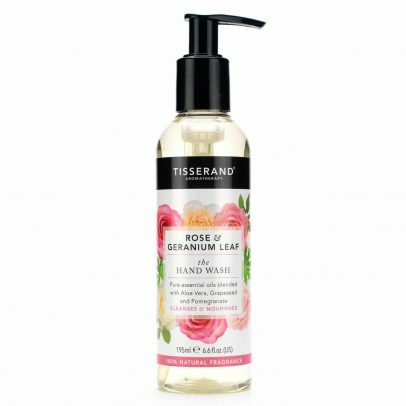 This 100% naturally fragranced hand wash contains a beautiful blend of enriching Rose and refreshing Geranium pure essential oils. This 100% naturally fragranced hand cream contains a relaxing blend of calming Lavender & balancing White Mint pure essential oils. 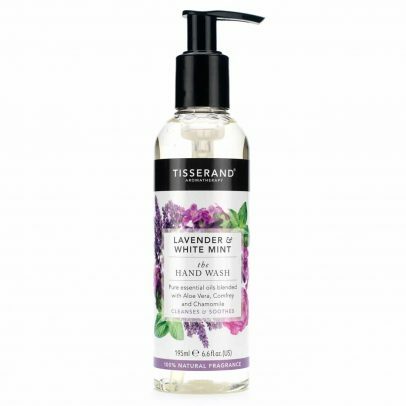 This 100% naturally fragranced hand wash contains a relaxing blend of calming Lavender and balancing White Mint pure essential oils.